When you drive around the Roslyn area in the summer, you notice young people doing all the familiar things: swimming, playing at camps, working at summer jobs. You will also see local basketball courts packed with high schoolers. That’s because basketball is the Roslyn sport. Past generations of Roslynites have their roots in the five boroughs at a time when New York athletes dominated the game. They took that tradition with them to the suburbs. 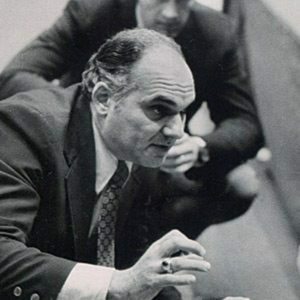 The best years for Roslyn basketball came in the mid-1970s, when a team coached by Joe Lettera won a county title. In recent years, teams led by George Beamon, Mark Gjonlekaj and Keandre Augustine have gone deep into the playoffs, as has a girls’ team led by Paula Spatz and Allison Schneider. One thing any Roslyn team has in common is their dogged determination. Roslyn squads, no matter what the score, never quit. This year’s teams were no exception. It was Lettera who really started the winning tradition at Roslyn. Lettera, who coached the team from 1958 to 1989, won 405 games while losing 210, for an impressive .668 winning percentage. In 2015, he was inducted into the New York State Basketball Coaches Hall of Fame. 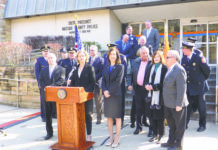 His many honors include: 1973 Nassau County Coach of the Year, two-time president of the Nassau County Basketball Coaches Association and two-time Sportsmanship Award from the Long Island Basketball Officials. Among the many great athletes to play under him was the prolific novelist, Michael Crichton. In a 1996 profile in Newsday, Crichton, while visiting his alma mater, remarked that Lettera was a “young coach…who grew up in a tough neighborhood. He told us, ‘We’re going to build character through winning.’ That was the spirit at the time. So I wanted to come back again and see where I came from.” Lettera, for his part, called Crichton one of the five best players he ever coached, including the best center he ever had. That spirit lives on in the career of George Beamon. A native of Roslyn Heights, Beamon averaged a spectacular 33 points per game in his senior year in 2009, when he led Roslyn to a Conference Title. After a stellar career at Manhattan College, Beamon played D-League pro ball for both the Oklahoma City Blue and the Texas Legends. When his career in that league stalled, Beamon didn’t quit. Instead, he took his game across the Atlantic, where he now stars for the Thor AK Akureyri squad in the Icelandic Dominoes League. Beamon is having a banner year, averaging 20.6 points per game. 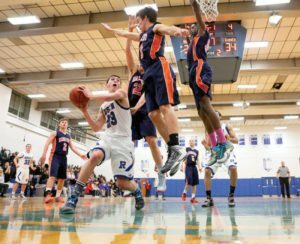 After Beamon performed his magic at Roslyn, Mark Gjonlekaj, a center with a gifted left-handed jump shot, came along to lead Roslyn to more playoff wins. Gjonlekaj had two solid seasons with SUNY-Old Westbury, making the Skyline All-Conference squad in 2015 before an injury hampered his college career. He is currently a property manager with Gjonlekaj Inc.
Keeping the winning tradition were squads paced by Keandre Augustine, a point guard who scored high numbers driving the lane Allen Iverson-style. Augustine played basketball and ran cross country track at Penn State-Wilkes Barre. In the mid-2010s, a winning girls’ squad also gave Roslyn fans many playoff thrills. Those teams included the sister team of Andie and Callie Migden, plus Paula Spatz, who fans liked comparing to the two Birds, Larry and Sue, and Allison Schneider, who also starred on the lacrosse team. At Roslyn, Schneider received the Coaches’ Award and was named All-Conference for the 2013-14 season in basketball, while also receiving the Coaches’ Award in her junior and senior years in lacrosse. 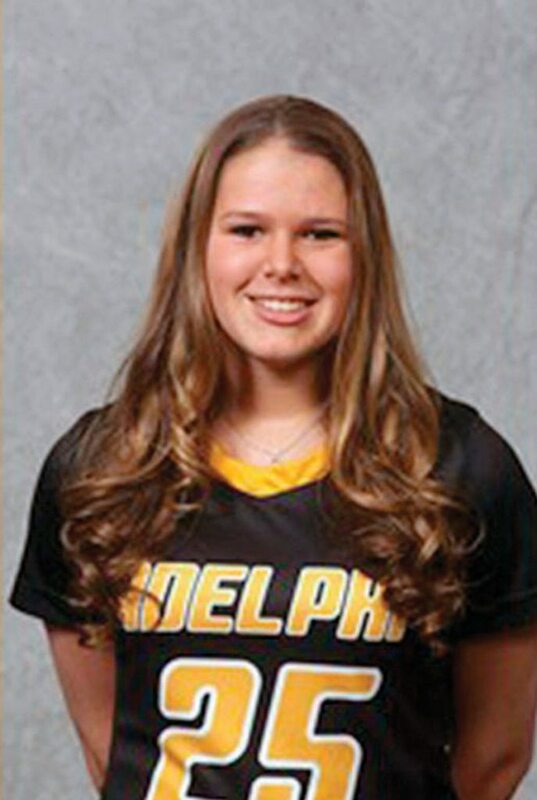 She currently stars for the Adelphi lacrosse team. 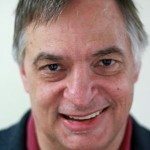 Off the court, BJ Bass, an East Hills native who played football at Roslyn High in the mid-1980s, has used his business skills to advance the careers of budding professional stars. A certified player agent and managing partner of RBA Sports, Bass holds an annual tryout camp at his headquarters by the South Street Seaport, one that attracts numerous NBA scouts. 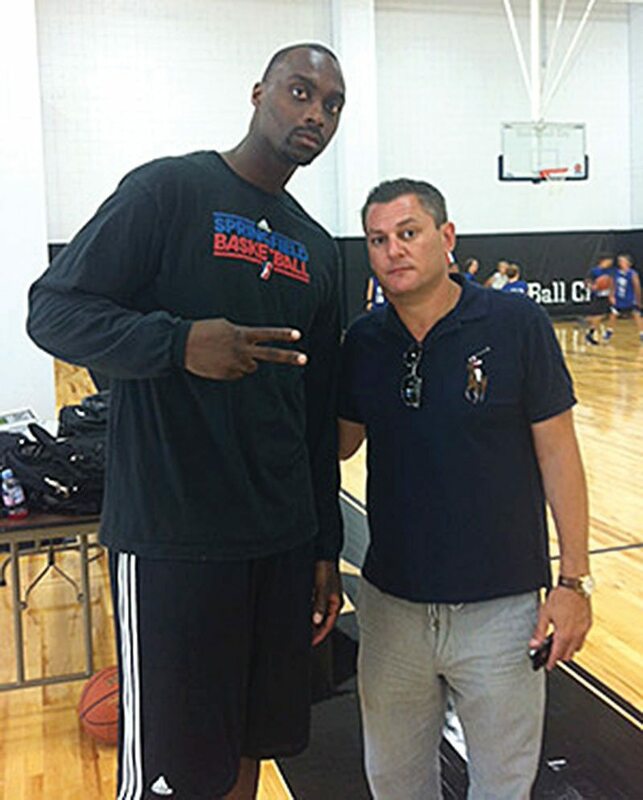 Bass has helped RBA develop a vast network of basketball executives, endorsement partners and trainers. In fact, one NBA executive recently said that he would want Bass to represent his own son. Next articleNo Plans For Spring Break?